The World Economic Forum is sounding the alarm – water crises are the top global risk over the next decade. Competition for this essential and highly localized resource is aggravating geopolitical conflict in already stressed environments. 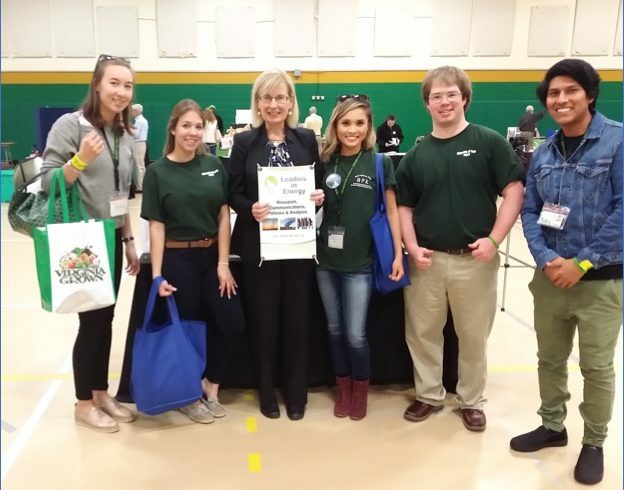 This was one of the key messages from Sandra Postel of National Geographic, who delivered the keynote address at the April 25 Northern Virginia Community College Green Festival. 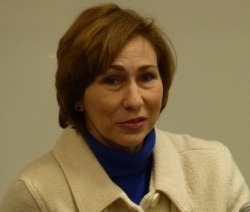 Over 120 university, government, nonprofit and business leaders, energy and sustainability professionals, and students attended the Leaders in Energy GW Energy and Sustainability Extravaganza on February 20, 2015 at The George Washington University (GW) School of Engineering and Applied Science.